*****Open house is cancelled*******. 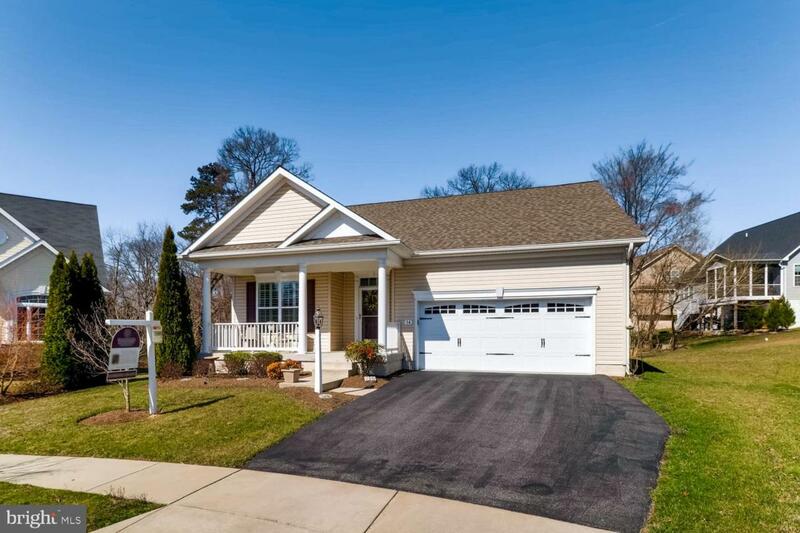 Beautiful Home in Shipley's Crossing South, an Active 55+ Community. Main-level living at its best. Gracious front porch leads to open floor plan. First floor features office/den, guest bedroom and bath, Spacious kitchen with gourmet island that opens to great room, oversized master suite, laundry room, sunroom and deck. Upper level includes loft/entertainment area, second guest bedroom and full bathroom, and large storage area. All bedrooms feature walk-in closets. Premium, professionally landscaped lot with in-ground irrigation system backs to conservation area. 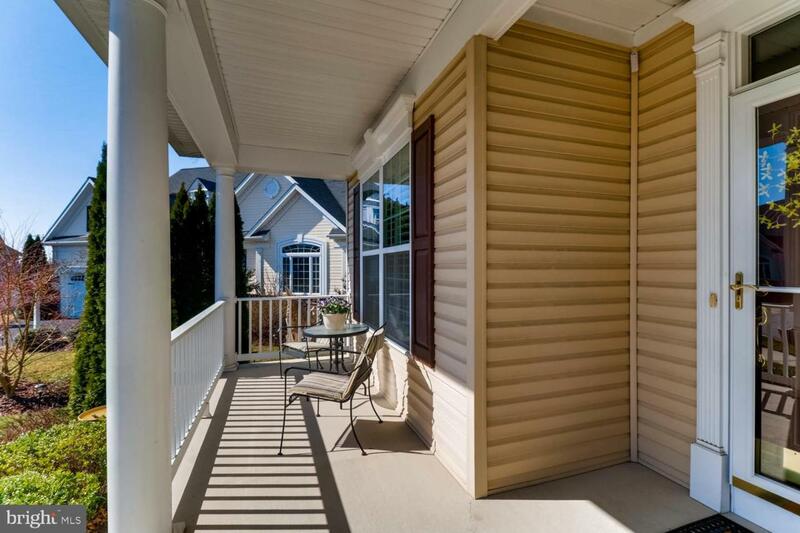 Enjoy the beauty of the seasons from the front porch, sunroom and deck. Additional home upgrades include whole house humidifier, leaf guard gutters, electronic air filter, custom built laundry room cabinetry, tinted southeast windows, custom blinds and garage insulation. Front Foot Fee has been paid in full! 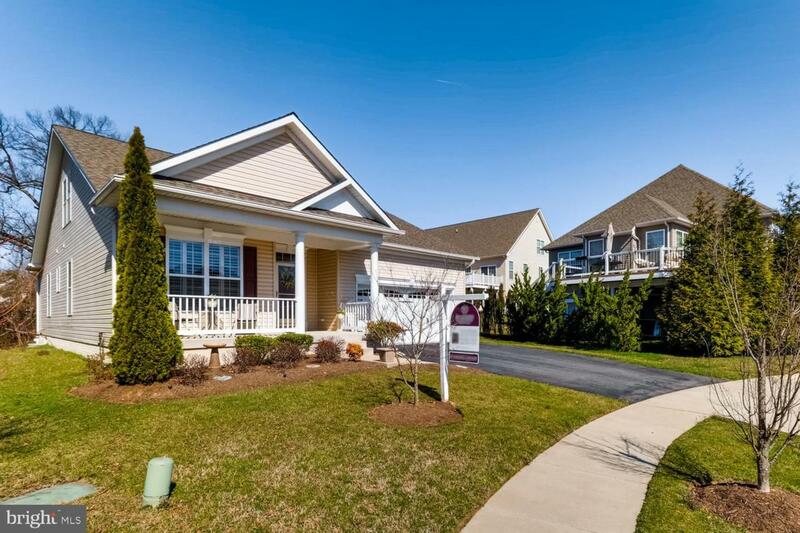 Shipley's Crossing Amenities include heated outdoor pool, clubhouse, and fitness center. Your new lifestyle awaits. Welcome Home!